Joe and Anthony Russo, the directors for Avengers: Endgame, have admitted to manipulating footage in the trailer to keep fans guessing about what happens. Trailers are a huge part of a film’s marketing campaign, playing a big role in building hype and anticipation. 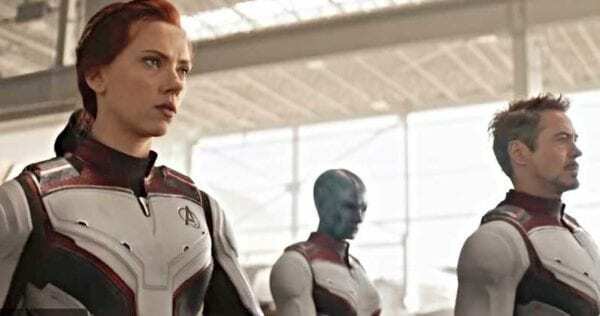 One complaint, however, is that trailers give too much of a movie’s plot away and this is something that has played on the minds of Avengers: Endgame directors Joe and Anthony Russo. 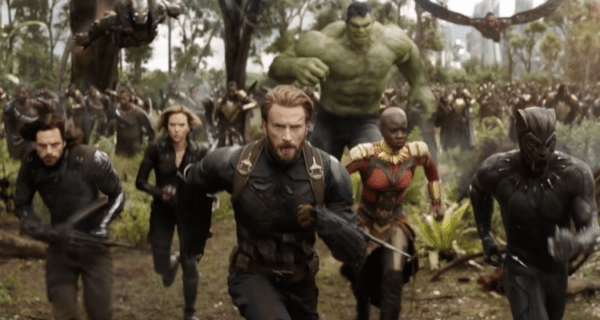 Fans have been noticing more and more that trailers for big films often contain footage that is actually nowhere to be seen in the final movie and now the Russo’s have admitted that manipulating shots like this has been a tactic for them in keeping people guessing. Speaking to Empire (via ComingSoon.net), Joe Russo revealed they: “use all the material that we have at our disposal to create a trailer. We look at the trailer as a very different experience than the movie, and I think audiences are so predictive now that you have to be very smart about how you craft a trailer because an audience can watch a trailer and basically tell you what’s gonna happen in the film. 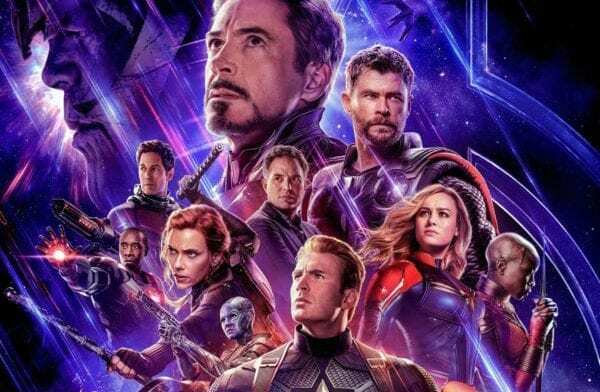 Avengers: Endgame stars Robert Downey Jr. (Iron Man), Chris Evans (Captain America), Mark Ruffalo (Hulk), Chris Hemsworth (Thor), Scarlett Johansson (Black Widow), Jeremy Renner (Hawkeye), Josh Brolin (Thanos), Brie Larson (Captain Marvel), Paul Rudd (Scott Lang), Don Cheadle (War Machine), Karen Gillan (Nebula), Chadwick Boseman (Black Panther), Tom Holland (Spider-Man), Sebastian Stan (Winter Soldier), Anthony Mackie (Falcon), Paul Bettany (Vision), Elizabeth Olsen (Scarlet Witch), Benedict Cumberbatch (Doctor Strange), Benedict Wong (Wong), Chris Pratt (Star-Lord), Zoe Saldana (Gamora), Dave Bautista (Drax), Bradley Cooper (Rocket), Vin Diesel (Groot), Karen Gillan (Nebula), Pom Klementieff (Mantis), Tom Hiddleston (Loki), Gwyneth Paltrow (Pepper Potts), Evangeline Lilly (The Wasp), Letitia Wright (Shuri), Tessa Thompson (Valkyrie), Jon Favreau (Happy Hogan), Tilda Swinton (The Ancient One) and Frank Grillo (Crossbones), as well as Hiroyuki Sanada (The Wolvervine) and Katherine Langford (13 Reasons Why).